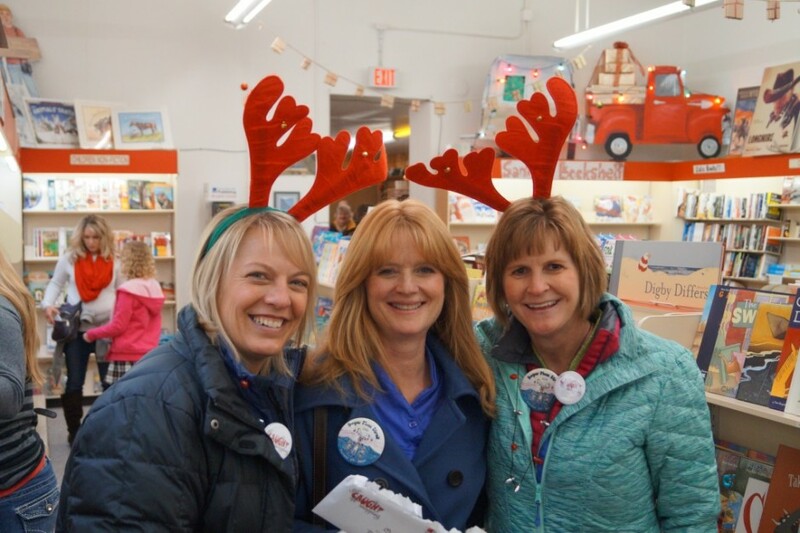 The Stroll elves were out at participating businesses again last Saturday, December 13, looking for shoppers wearing a Stroll button. And they “caught” 16 of you this time! The big winner was Lori Clark (center), who received $250 in Chamber Bucks when she was caught shopping at Sheridan Stationery. 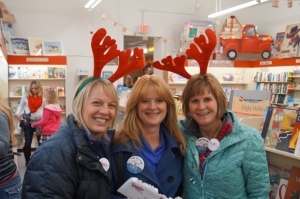 Our elves will be out once more on Saturday, December 20, 10 am to 4 pm. And it could be YOU who Gets Caught Shopping!